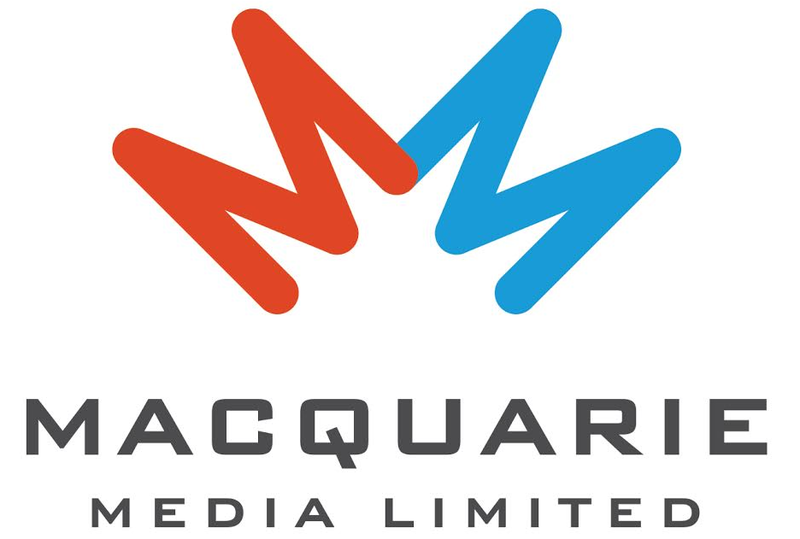 ICEHOUSE and WSFM 101.7’s Jonesy & Amanda have announced the release of the first “Backyard JAM” live recording with all proceeds going to the Sydney Children’s Hospital Foundation. Back in September, Iva Davies and the band performed an exclusive set for Nicky Evans and her closest friends, at her home in Baulkham Hills. The day was sweltering – almost 40 degrees on the stage area – and the band played a set of hit songs and a couple of cover versions to an enraptured crowd who couldn’t believe they were seeing one of Australia’s premier bands at such close range. It was also Nicky’s brother’s birthday and she managed to get Iva up on stage to sing Happy Birthday to him, as well as to the Man Of Colours album which turned 30 years old that week. Jonesy & Amanda’s Backyard JAM Presents ICEHOUSE is available now to download from iTunes and stream from Spotify and Apple Music from here. WSFM’s Amanda Keller said, “Backyard JAMs are all about bringing the best Aussie bands to our listeners – literally to their homes – for a fun afternoon with their family and friends. “The only thing I don’t like about Backyard JAMs is that we can’t invite every single one of our listeners to the party, but now you can buy the live recording and hear every single minute of ICEHOUSE’s amazing set whenever you like. Problem solved! “And you get to feel really good about yourself knowing the money you spent goes to help sick kids and their families,” Brendan ‘Jonesy’ Jones added. ICEHOUSE’s 40 Years! Live Tour has been underway since January with the band performing 25 shows to over 240,000 fans. View the performance of ‘We Can Get Together’ below. 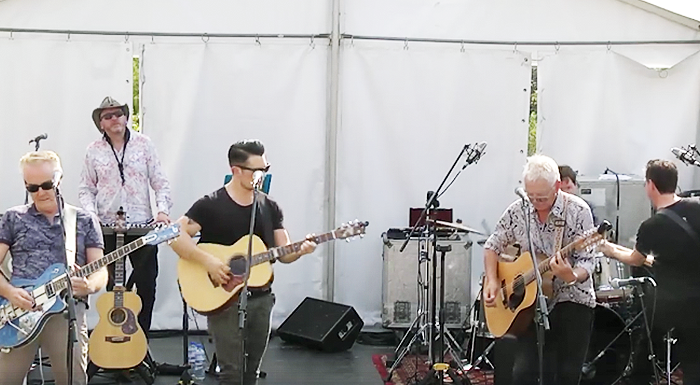 Watch ICEHOUSE's amazing live performance at Jonesy & Amanda's Backyard JAM!